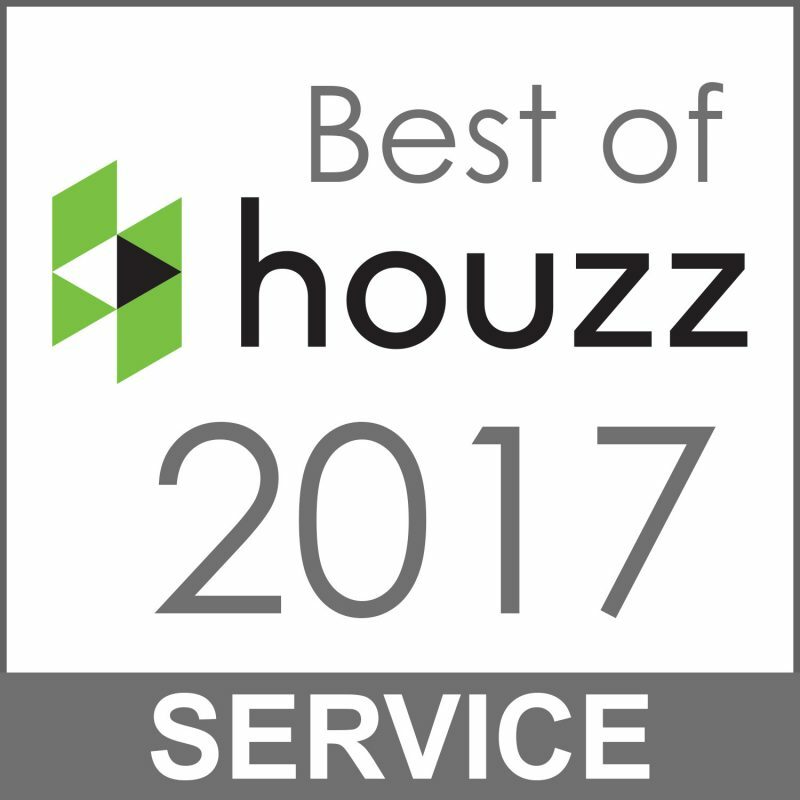 HAMILTON & TORONTO, February 28, 2017: NewRidge Refinishing Group is pleased to announce that it has been honoured with a HomeStars Best of 2017 Award celebrating its commitment to quality work and service. The awards event took place in Halton-Peel-Wentworth as well as four other major cities across Canada. "To be recognized with a HomeStars Best of Award is a great accomplishment and we are proud of this honour," says Scott Newman, NewRidge Refinishing Group. "We always strive to improve our service and hope to win this award again in the years to come." !! !PLEASE SEND ALL EMAILS DIRECTLY TO ESTIMATES@NEWRIDGEREFINISHING.COM. DO NOT MESSAGE US THROUGH THE HOMESTAR'S MESSAGING SYSTEM AS WE HAVE DIFFICULTY RECEIVING THOSE MESSAGES . THANK YOU!!! Our story is comprised of multiple stories from the craftspeople working at this company. Telling those stories one at a time is complicated compared to sharing the common theme for our interior woodworking business; a love of the craft. At our company we recognized that there is a group of homeowners who value their time as well as the quality of services they need. Our team decided to commit to this niche market because our talents AND our quality of communication are what differentiates this company. Have you ever had to live out of a hotel for more than a week? The process can really grate on your nerves and become exhausting. We know the feeling because we have been there too, so we work to provide consistent quality without any mistakes that can encumber your time. Read on and we will tell you how we do this. Evaluating key elements of the refinishing and installation business for more than ten years with our customer surveys and follow up phone calls have proven that clear expectations for timelines, product quality, and workmanship are number one. From the smallest details of how to transition from wood to tile all the way to how to refinish your staircase in a schedule that works with your painter. It takes experience and passion to ensure your job is treated as a complete project. We have identified and hired the best tradesmen in this area thoroughly. Each person working with this group has been evaluated in person for quality of workmanship by reviewing multiple completed jobs. In addition, we validate references to ensure there are no surprises later. Newridge Refinishing Group is owned and managed by Scott Newman, a second-generation flooring professional. Growing up in the business means that his management style is well balanced for pairing your needs with the best tradesman in the company for the job. Because of our commitment to the customer, our reputation online is among the best for the southern Ontario region. Our words are one thing, but we encourage you to check us out for yourself. 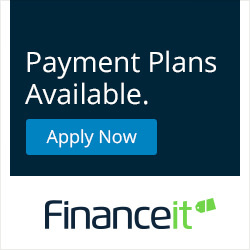 If you feel that we are a good fit, then we encourage you to contact us by phone or email. Wepromise to respond quickly and assess your needs so that we can serve you in a timely manner.Thanks for reading and have a great day. Hardwood Floor Refinishing, Screen and Coat (aka "Buff and Coat"), Stair Case Refinishing (including treads, risers, railings, spindles and stringers), Stair Case Tread and Riser Installation, Hardwood Repair and Hardwood Installation. Fabulon Urethanes, Torcan Urethanes,Streetshoe Waterbase Urethanes, Emulsion Urethanes,Bona Products, Minwax Stains, Benjamin Moore Stains, Sherwin Williams Stains, Dura Seal Stains, Pratt & Lambert Stains, Galaxy Sanding Machines. See NewRidge Refinishing Group's HomeStars Profile for more information. 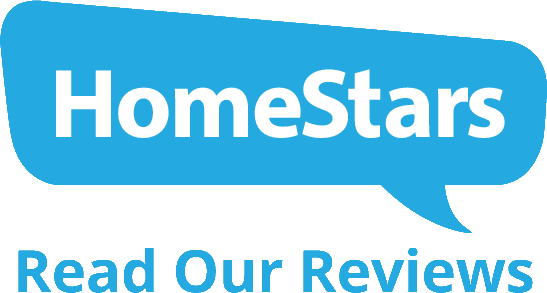 HomeStars is a free service helping homeowners find reputable renovators, repairmen and retailers through its database of 2 million companies and hundreds of thousands of reviews. Homeowners write reviews based on their home improvement experiences—good and bad—helping build a collective knowledge base that is invaluable in helping homeowners make better hiring decisions. A trusted resource since 2006, HomeStars has grown to be the leading online community of homeowners and home improvement companies in Canada. To learn more, visit HomeStars.com or check them out on Facebook or Twitter.